Hydronic Piping | Tacoma Plumbing and Heating Inc.
Tacoma Plumbing and Heating are experts in constructing hydronic heating systems and cooling systems for commercial, and industrial facilities. 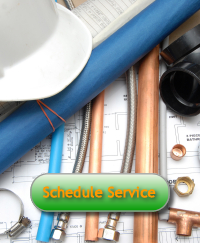 We provide a wide array of hydronic services, including routine maintenance, emergency repairs, and installation. Our staff is experienced with complex boiler, pumping, and piping systems. Not only do we install boilers and chillers, but we are also trained to design and install radiant floor heating. Our extensive knowledge of hydronic heating systems and radiant heating systems along with our computer modeling and CAD drawings will ensure that you receive customized solutions that fit best for your facility.